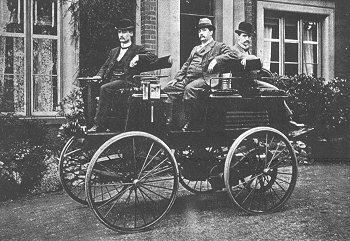 Since the first appearance of Electric Vehicle in mid 19th century, there has been a need for EV charging technology. 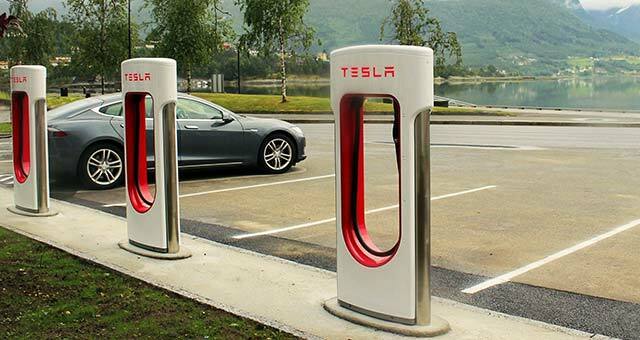 Due to the rise of EV sales in last years, EV charging infrastructure has become a big talking point in electric mobility. 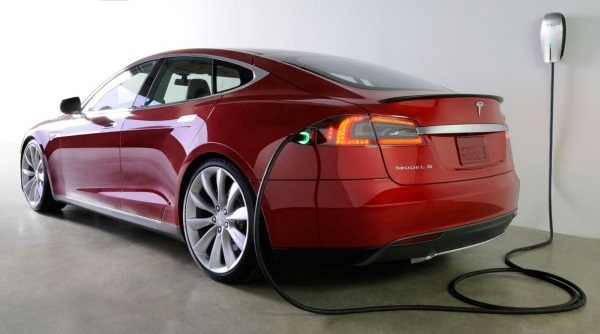 One important thing to understand when we talk about Electric Vehicles charging is that speed of charging is not the same during the charging process. 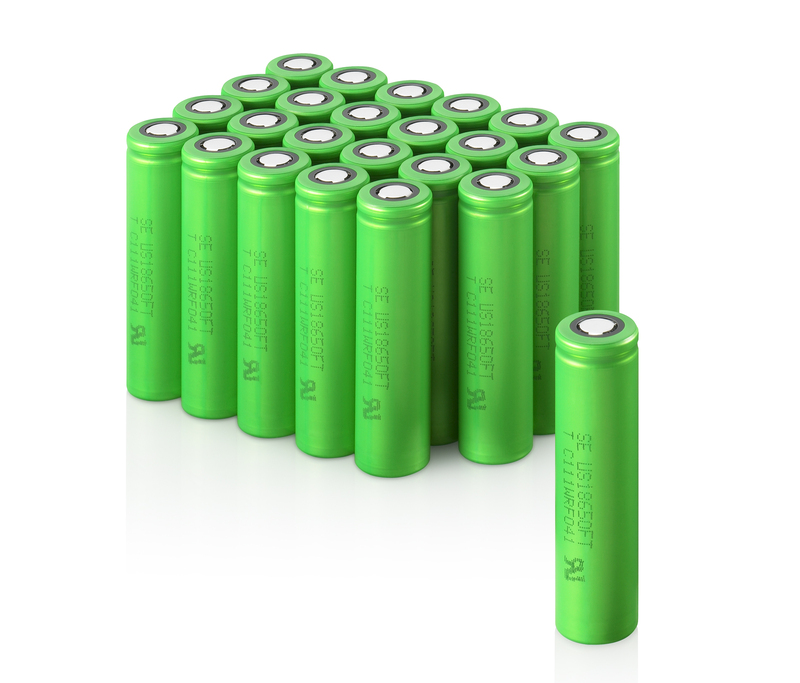 An electric car battery is used to power the electric motor in an electric car. They are designed to give power over sustained period of time. 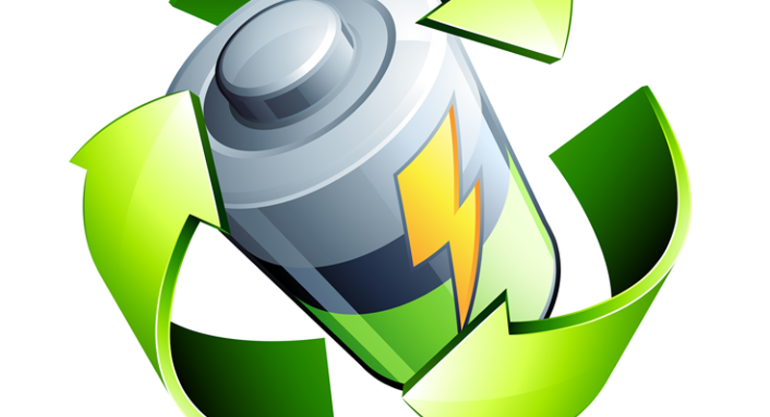 Watch video (YouTube): About the batteries. 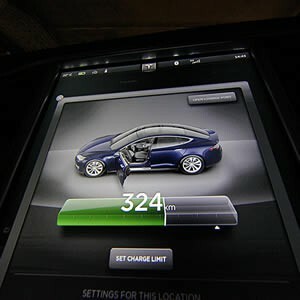 One can always wake up to fully charged Electric Vehicle at home. But there are many charging alternatives for when we are on the go. 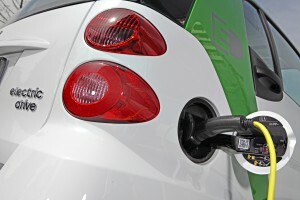 Electric vehicle charging ports are elements of infrastructure that supply electric energy for recharging of Electric Vehicles. 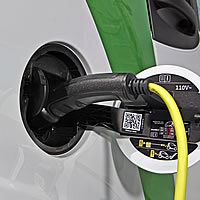 Charging stations may offer one or broader rnager of connectors. Watch video (YouTube): Electric Vehicles infrastructure. 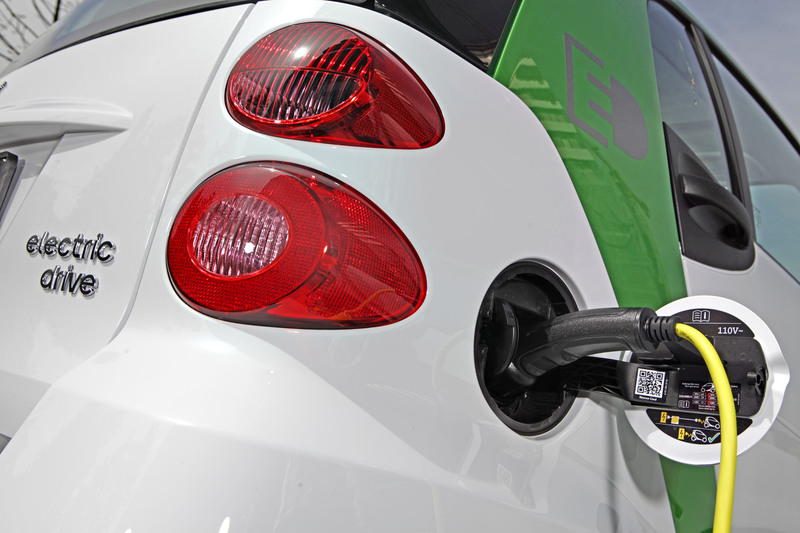 While the environmental benefits of electric and plug in hybrid vehicles are clear, they do come with certain challenges.